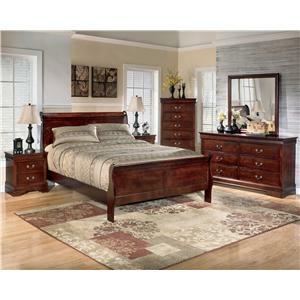 The Grant King Bedroom Group by Simmons Upholstery at Dunk & Bright Furniture in the Syracuse, Utica, Binghamton area. Product availability may vary. Contact us for the most current availability on this product. You spend a lot of time in your bedroom and this collection of furniture will give your space the trendy update it may need. 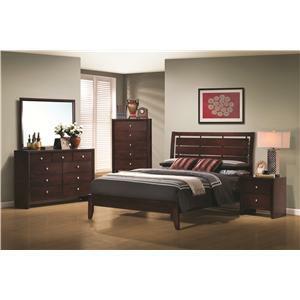 These bedroom pieces offer plenty of storage space, while staying contemporary and sophisticated. 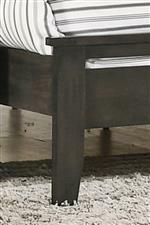 The Grant collection is a great option if you are looking for Transitional Contemporary furniture in the Syracuse, Utica, Binghamton area. 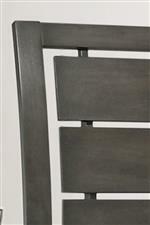 Browse other items in the Grant collection from Dunk & Bright Furniture in the Syracuse, Utica, Binghamton area.